Created in 1992, Silver Wings is a tour operator based in the heart of Antananarivo on the famous Avenue of Independence. It represents a turnover of more than MGA 9 billions. 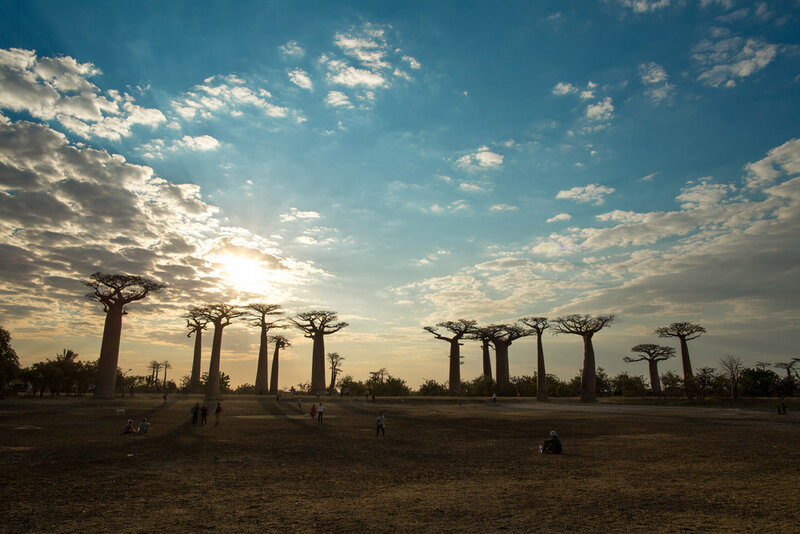 With the IATA / ATAF approvals and its membership to several professional groups of tourism in Madagascar such as The Association of the Travel Agencies of Madagascar or The Association of Tour Operators of Madagascar, Silver Wings is on the top 7 of the best malagasy tour operator. This place is due to the following qualities : availability, professionalism, listening, trust, transparency and proximity. In order to make your stay as pleasant as possible, SilverWings has partnerships with main actors of the travel. Travelling with SilverWings it's travelling, total confidence.